I recently applied for a grant under the Workplace Charging Scheme. I got a reply the next day and was delighted to be awarded the £300 voucher. It’s compulsory to use the grant with a government approved installer. Fair enough, it’s good to know your electrician is properly qualified and insured. However there’s currently just a single provider for the Workplace scheme that’s based in Northern Ireland¹. Wow. Something is badly wrong here. A quick search turns up the EVWP2026 32A Rolec WallPod at £360 including VAT. I’ve asked a local qualified electrician for an estimate of what this would cost to install and he quoted £100. So around £460 in total fitted, or hypothetically just £160 after the government £300 grant. When ordering the units for the WCS you will need to make sure that the model number finishes with “WCS” otherwise you will not be getting the correct unit and therefore will not be eligible for the grant funding you are applying for. The difference between them is that the WCS version comes with separate GPRS metering equipment and has a 3 year warranty whereas the standard version does not come with GPRS metering and comes with a 12 Month warranty. We found the WCS unit online at around £590 including VAT meaning the extra gubbins the government requires to monitor your usage takes £230 of that £300 grant right away. But what’s the reason for the rest of the extra expense? Going back to the conversation with our local approved installer, he told us his £700 option was cheaper than using the grant, so it seems safe to assume it would be a minimum of around £800 with it. So £800 + £300 grant = £1,100 for something that we can see should be £590 + £100 = £690. Is it the lack of competition for the installers that means the price is further artificially inflated? It’s clear that using the grant could well mean you spend almost DOUBLE the price of the standard EVWP2026 charger. 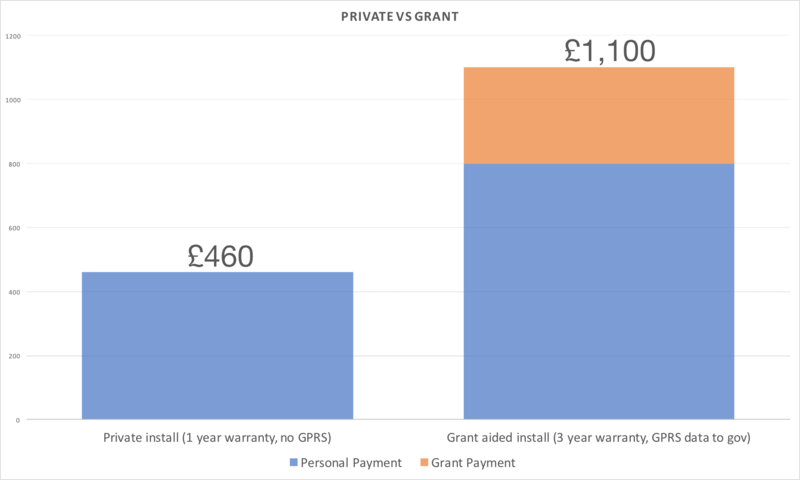 The comms functions and warranty provisions are really important aspects of units for us, so it is not really useful to suggest the grant could be applied to units that don’t meet our requirements. But how can this be value for money for the end user or the government? Surely it’s entirely natural to assume a granted aided charger would be the less expensive option. Clearly that’s not the case here. It’s so disappointing to see a scheme that should be encouraging the roll out of charging infrastructure causing so much confusion and added expense. A second supplier based in Luton is on the approved list for Northern Ireland. However we did not receive their emailed quote as promised for this article. 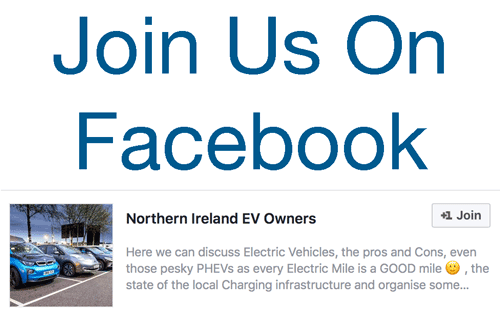 Be the first to comment on "The Great UK EV Charger Grant Mystery"